First ever Fernie mobile app empowers locals and guests to connect with Fernie. Savage Marketing has developed Fernie LIVE, a free iTunes and Google Play downloadable app. The app incorporates a new brand that reflects Fernie’s active lifestyle and community. 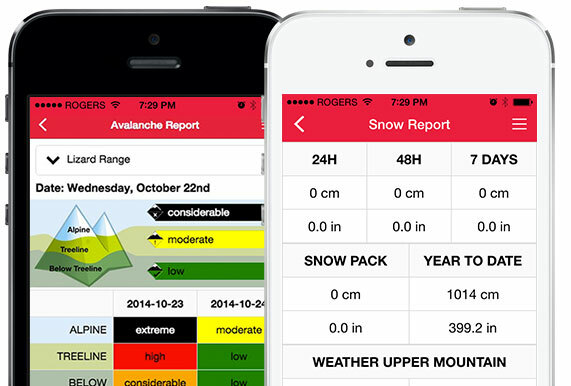 Content and functionality include weather, snow conditions, avalanche reports, maps, news, events, and business listings–all stream live from fernie.com. The app provides relevant information for locals and visitors. The new app was launched in unison with a new fernie.com design that includes superior social media interfacing, post sourcing and visual graphics. Fernie.com is Fernie’s highest traffic website and offers open content including blogs, forums, social media, and business and community listings. Fernie.com event listings are broadcast on the Fernie Digital Signage Network in key locations including: Fernie Aquatic Centre, Fernie Arena, Fernie Chamber of Commerce and a number of other high-traffic businesses.